Club Faithful is a sub-committee of Offaly County Board and its main purpose is to generate support for all Hurling and Football teams including Ladies Football and Camogie. Our aim is to help raise funds to support the training and running of all GAA teams in Offaly. 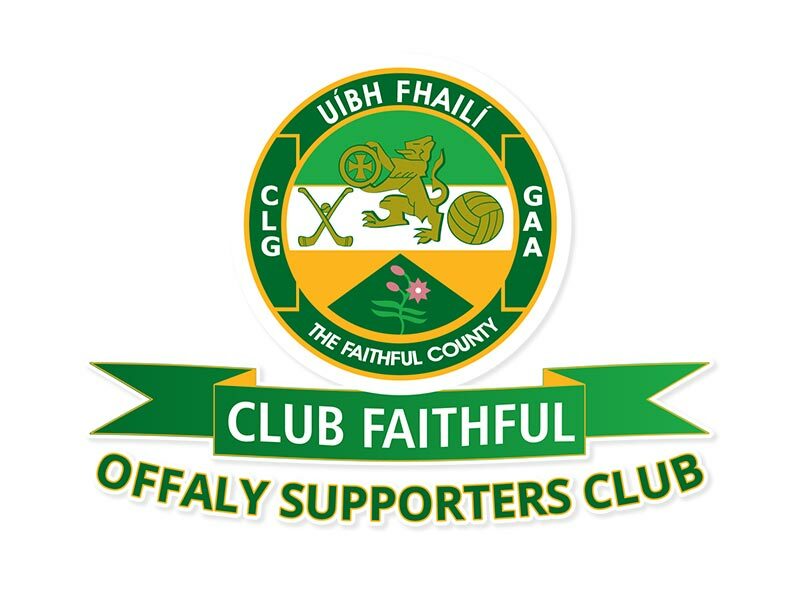 Club Faithful has its own committee and works to aid the Offaly County Board but is independent in its administration. Club Faithful hosts fan-zones at matches, hosts events and fundraisers and aims to keep members abreast of news and opportunities to support their GAA teams.